As promised, we're back with the detailed review of the newly announced thinner and lighter tablet by Apple. Moreover, we decided to compare the specs of iPad Mini with it's major Android competitor Nexus 7, so it's easier for you to finally decide which one to buy. 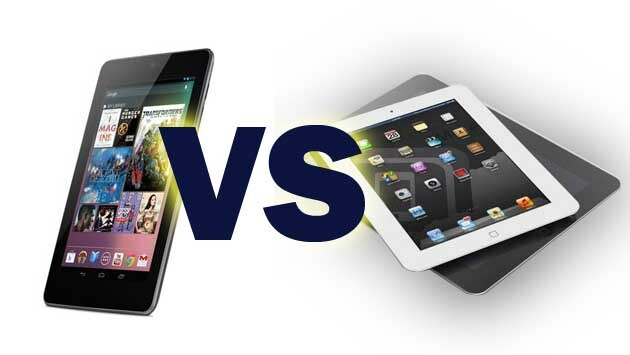 Both being in the same smaller tablet class, Nexus 7 and iPad Mini are of almost same size and capabilities, but there are many differences between the two devices. Take a look at the specs listed below for a wider picture on which tablet is better. Check the comparison table after the jump and do not hesitate to express your opinion about the two devices in the comments below!